Where has the time gone? Only recently I had a huge belly, waddled around, and wondered what we would call our little baby. The belly is gone, I have returned to normal walking, but we are still not sure what exactly we will be calling our son when he is old enough to respond to his name. The main dilemma is between Alex and Sasha. Sasha is a typical Russian name for either girl or boy, but here, in the United States, it is mostly known as a female name. We still have time to figure it out, but now we call him Russian nicknames, either Kisya (little kitten, since he is drinking milk) or Ushenki (little ears, since he has the cutest little ears). There is one other thing that we cannot quite put our finger on, and that is whether Alex looks like me or like his Daddy. Different people say different things, especially since he is changing all the time. 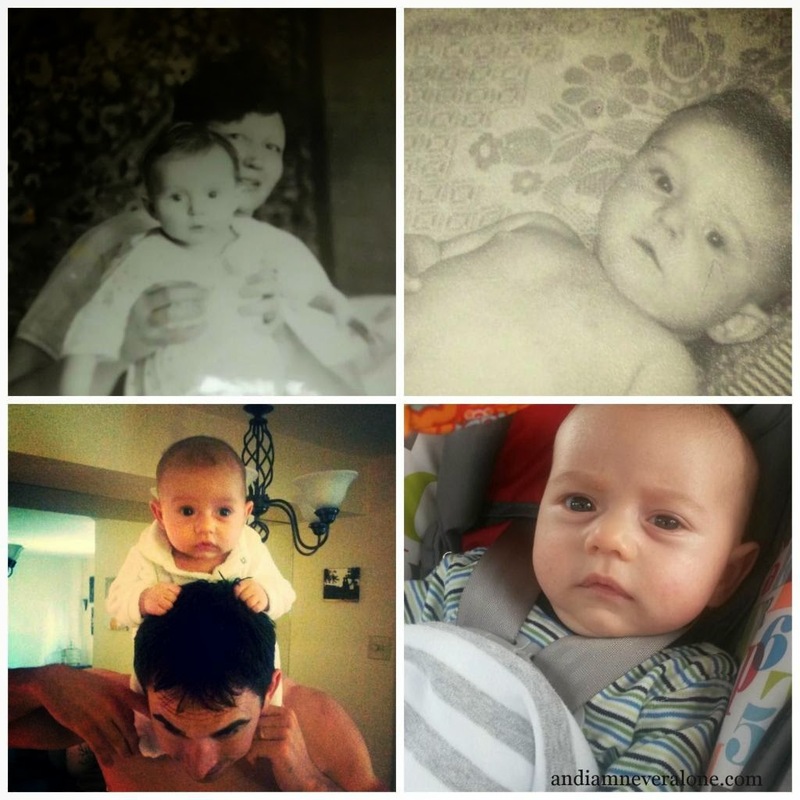 We found our baby pictures and decided to compare our son to us. What do you think? However, we do not fight about him looking more like one of us than the other. Alex is unique and precious, and we love him unconditionally. Four years ago, on May 15th, I experienced two life-changing events: I graduated from college and got engaged to my wonderful husband. That day was especially meaningful because that was the first time we said "I love you" to each other. At that point, we had been dating for 8 months. Very early in our relationship, David told me that he would not say "I love you" until he had a ring to back it up. I did not necessarily agree but respected his decision. Very often, people say I love you early on, and, with time, the phrase may lose its meaning. We "love" Chinese food, cars, our spouses, dogs, shoes, that dress, our kids, cats, travelling, our families. As you see, the word love is widely used, yet it means something more significant in the phrase "I love you." Here, love is a choice, an action, a commitment. We wanted to get married some time after my graduation in 2010. My parents were moving to Hawaii later on that summer, and we hoped that they would be present. On May 13th, I started looking for available venues and, with God's help, found a banquet hall that was available on June 19th! It is pretty incredible, since in America, you have to plan your wedding a year ahead. 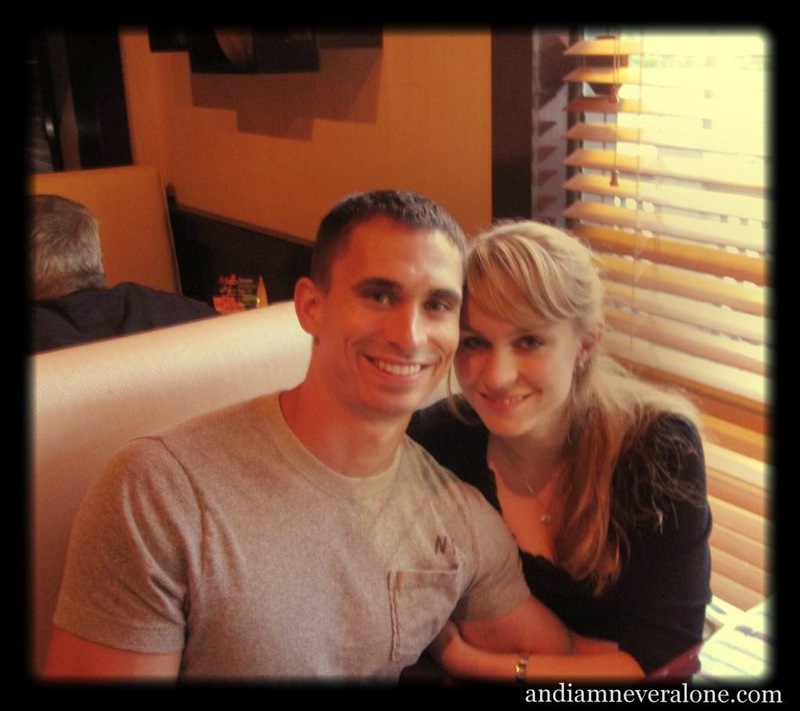 The couple that had reserved that day had to cancel because the groom was being deployed. You cannot plan much when you are in the Army. We went to check it out that evening and made our reservation. David texted his Dad, "I guess we are getting married in a month!" At that point, he had not proposed yet. The following day, David called me during lunch and offered to take a quick trip to the beach. It sounded suspicious, since he had never called me from work, but I did not think he would pull off getting a ring in one day. Little did I know! David had had the ring for a while. 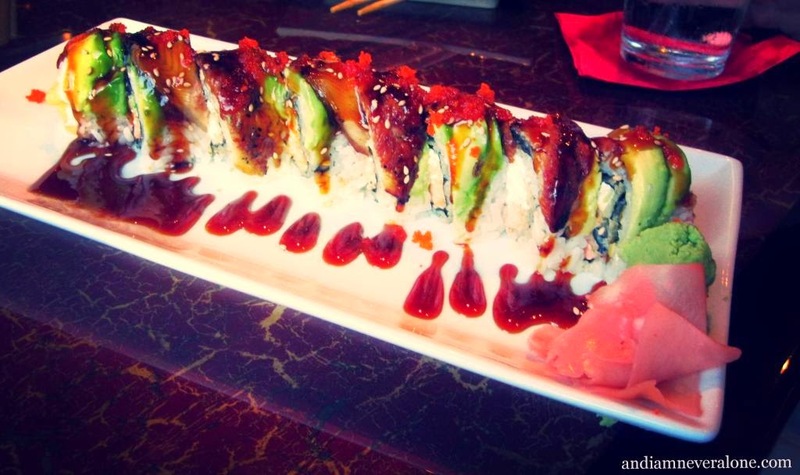 That evening, we drove to Myrtle Beach, SC and had (to this day, in my opinion) the best sushi ever. The next morning, May 15th, was my graduation. We got up early to see the sunrise and then were going to hit the road. 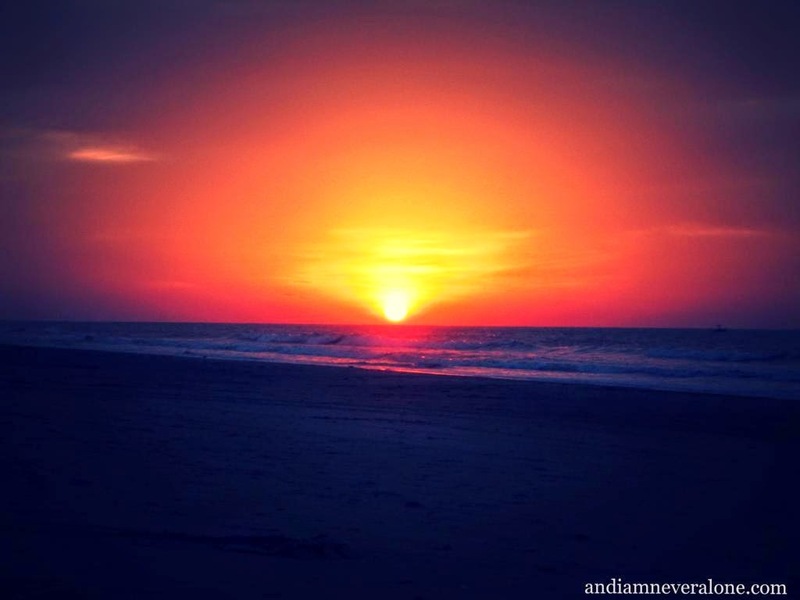 Listening to the waves and seeing the morning sun emerging from the ocean was majestic and romantic at the same time! Then, David got up, took of his flip flop, and started digging the sand. "I hope he did not bury the ring on the beach," I thought quickly. Of course, he did not. David wrote a big letter I and said, "I have searched over all the earth." Then, the letter L and "Looking, praying for someone of worth." One after another, O, V, E, Y, O and U appeared, and, after each letter, David read a line of the poem he had written for me. With U, he said, "Unconditionally, I love you!" I was happy and very emotional. He kneeled and asked me to be his wife. Before he finished, I (very enthusiastically) responded with a loud "Da! Da! Da!" (which is "yes" in Russian). I will never forget the first time we said "I love you" to each other because I had been waiting for it for a long time. The wait was well worth it! Our big little boy is two months old! 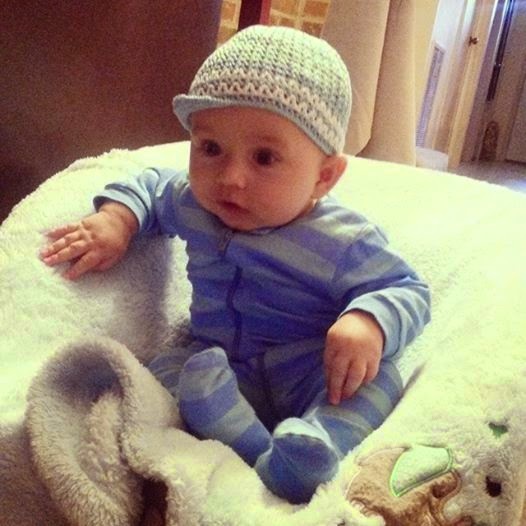 He is big because he has grown almost 4 lbs (from 8 lbs 2 oz at birth to 12 lbs) and 3.25 in (from 20.5 to 23.75)! He holds his head very well and loves to be carried around, so that he can see the Big World. Alex is sleeping between 4.5 and 7 hrs at night (no set schedule yet, unfortunately!) and likes to eat every couple of hours. 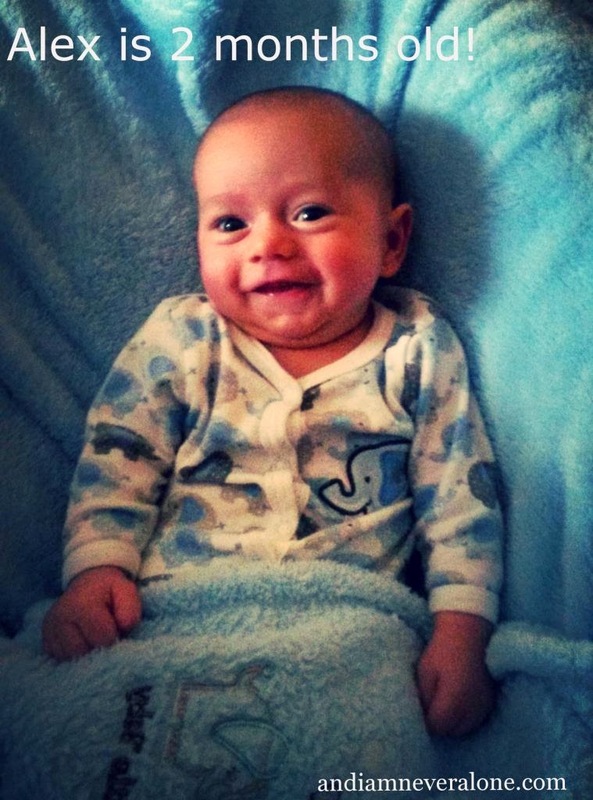 However, when he smiles at us, we forget all the sleepless nights! On Tuesday, he got his first shot (DTaP), and he did not like it at all. 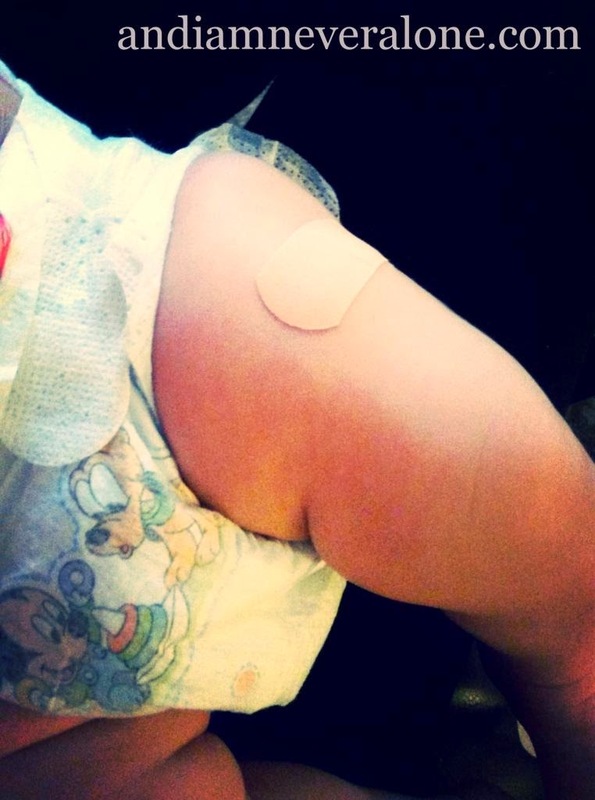 Did you know that the shots are administered into the baby's hip? I surely didn't. Alex was cranky after the shot, and the only way I could keep him calm was feeding, cuddling, and letting him sleep in my arms. 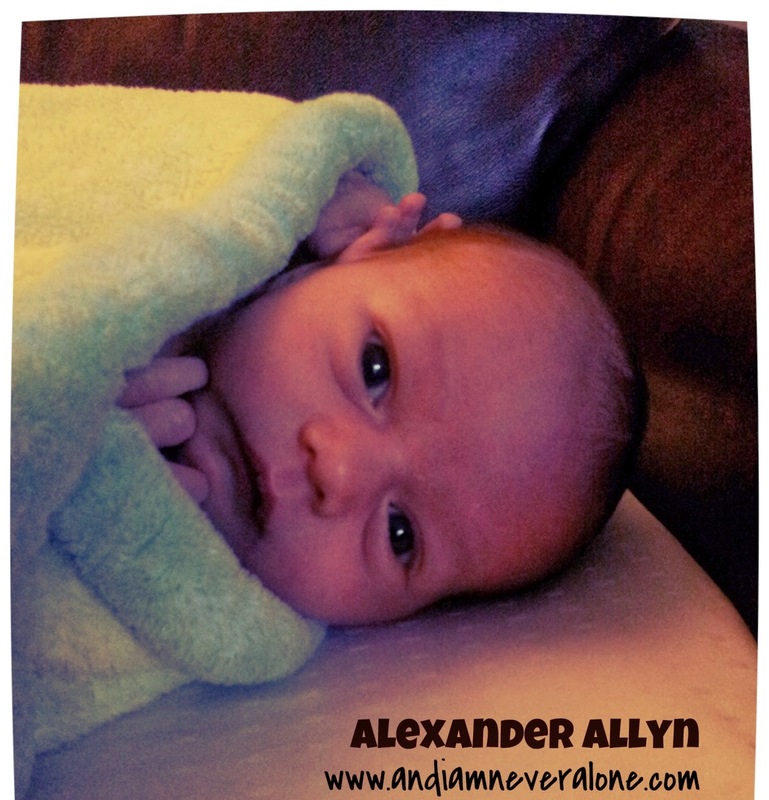 As we learn more about Alexander, we learn more about the Gospel. God's sacrifice of His Son Jesus Christ for our sins always left me in awe, but nothing drove the point home as strongly as having our own son. When I look at Alex, I cannot bear the thought of something happening to him. Sacrificing him for anything or anyone is out of the question. 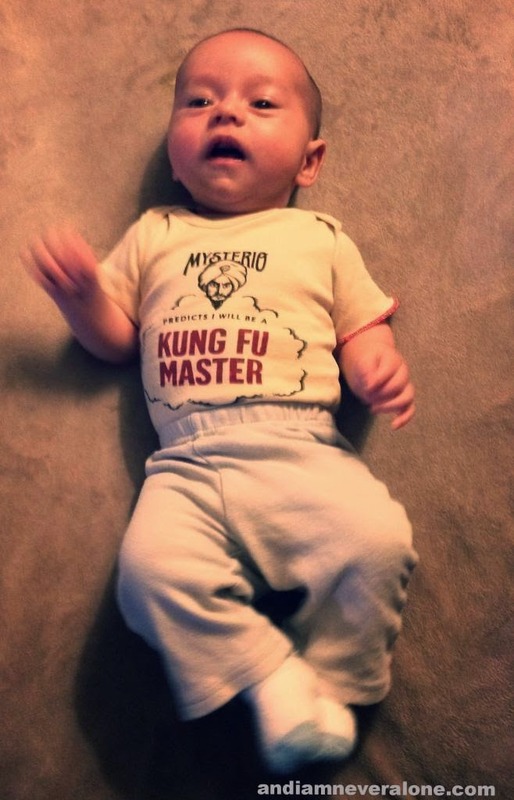 I have also become very sensitive to movie scenes involving babies. In the last, 4th, episode of the new season of Game of Thrones, a newborn baby boy is taken into the woods as a "gift to the gods." I could not watch it without tears. The baby was cooing just like our boy! 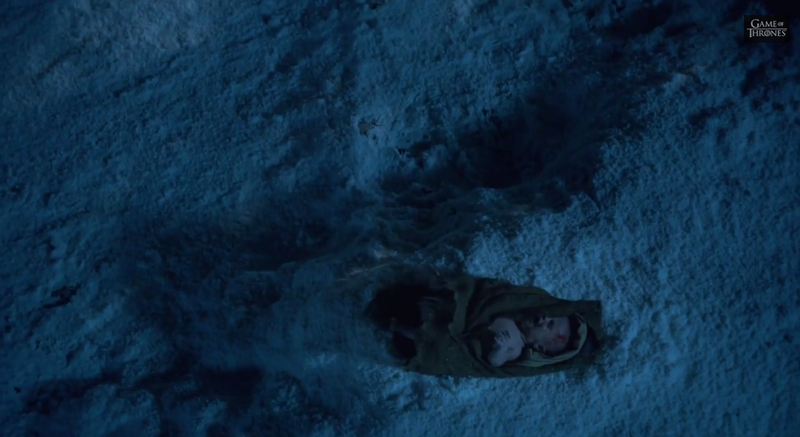 The Watch mutineers gave the baby away as a sacrifice for the "White Walkers" to spare them. The Lord God gave His Son as a sacrifice, so that we could be spared. Wow! I would rather sacrifice myself than give away my baby, as I am sure most of the parents would. And this makes God's sacrifice so much more meaningful. He paid the highest possible price to have a relationship with us, His undeserving creation, and understanding this fact makes me cry as well, but this time, in gratitude and humbleness. Our good friend Meredith Stabler brought us a meal (amazing chili with corn bread) and dessert (rich chocolate Guinness cake and blueberry muffins) the other day and inspired me to make my own muffins. We didn't have blueberries, so I decided to use strawberries. I got the original recipe here and changed it a little. 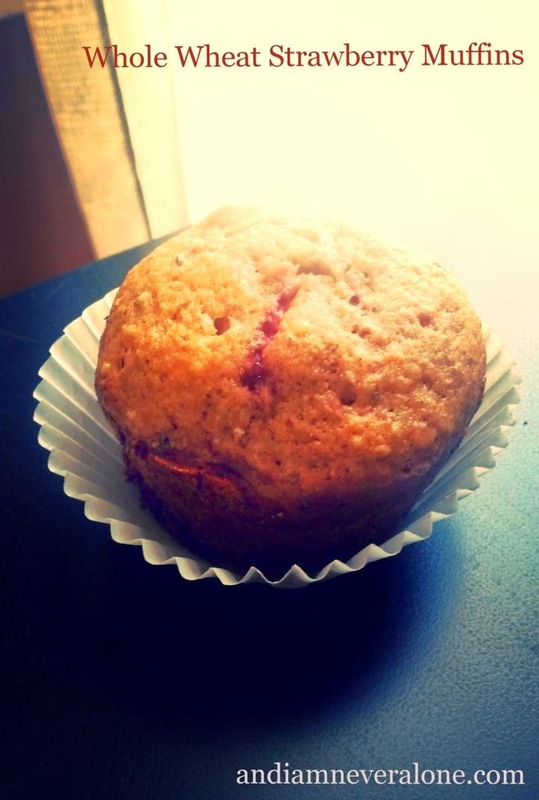 As a result - wonderful whole wheat strawberry muffins for a healthier breakfast! 1. Preheat oven to 375 degrees F (or 190 degrees C). 2. Oil a 12-cup muffin tin or use paper liners. 3. In a small bowl, combine 1/4 cup vegetable oil, 1/2 cup milk, 1/2 teaspoon vanilla extract, and 1 egg. Beat lightly. 4. In a large bowl, mix 1 3/4 cup flour, 1/2 teaspoon salt, 1/2 teaspoon cinnamon, 2 teaspoons baking powder and 1/2 cup sugar. Toss in 1 cup chopped strawberries and stir to coat with flour. 5. Pour in milk mixture and stir together. 6. Fill muffin cups. Bake for 25 minutes or until the tops bounce back from the touch. 7. Cool 10 minutes and remove from pans. It is 4:30 am. My husband is standing next to our son's cradle. 25 - that's how many times he has picked up and put down our fussy baby. I get up to replace him. Alex is crying again, and I lift him up. 26. He becomes quiet, and I lower him into his crib. This time, he is soundly asleep. Yes! Not too bad for the first night of us teaching him how to fall asleep in his own bed. Every book and blog I have read on baby sleep told me that the secret to teaching your baby to fall asleep independently is to put him or her down while he/she is pretty sleepy, yet still awake. At that point, your baby is supposed to fall asleep on his own. Sounds pretty easy, right? Except we didn't start as we meant to go on. When Alex was born, we couldn't keep our hands off of him. My mother who came for a month to help out was carrying him all the time as well. As a result, little Alex learned to fall asleep on somebody's chest rather than in his own bed. Even if he was asleep on my arms, he would wake up and start crying as soon as I lowered him. 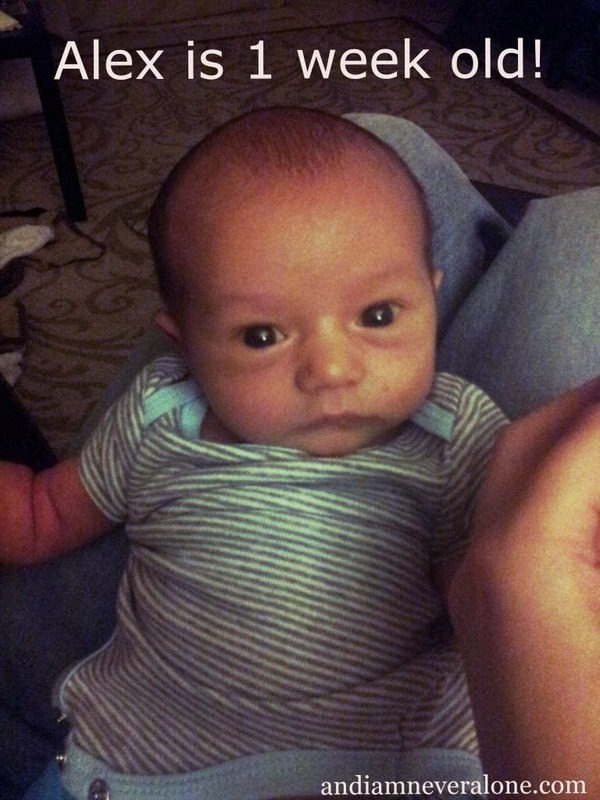 And now that he is 6 weeks old, we are finally working on undoing what we have inadvertently taught him during his first weeks of life. The Baby Whisperer book suggests picking up a crying baby, comforting (meeting his need), and putting him right back down. When he cries again, pick up, comfort, put down. Repeat. After 26 up-and-downs on the first night and only 2 on the second, Alex fell asleep all by himself yesterday! 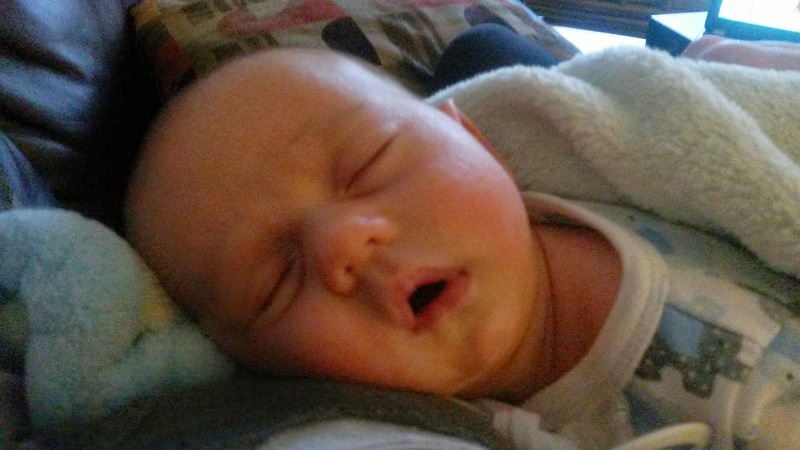 This baby had been used to falling asleep only in someone's arms and crying as soon as he was put down for 6 weeks, so changing his habit in only 3 short days is truly a miracle! There may be relapses into the old behavior, of course, but we are optimistic and will stick to the method. Next on our new parents' agenda - sleep through the night. We are up to a 5-hour stretch, which is great. Praying for a full night sleep to come soon!